If you’re a keen sportsman, then you know that the safety of your sporting equipment is paramount – and that sometimes, you haven’t got the space at home to keep all of your bulky sporting gear. 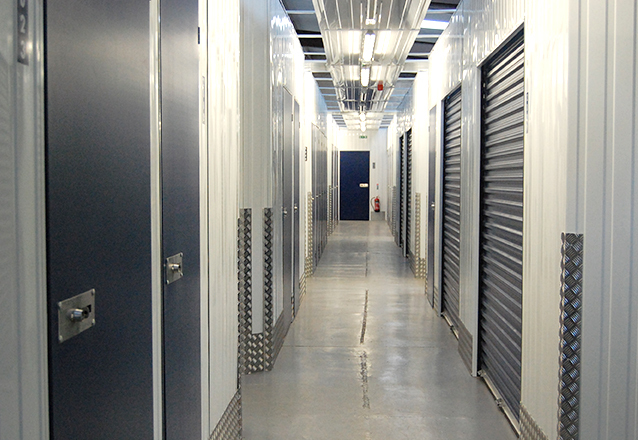 That’s when a South Wales-based storage company can really give you the best of both worlds. Here at Easystore, we don’t want you to suffer in clutter, and our self storage units in Bridgend or Cardiff are perfect for sport equipment storage. 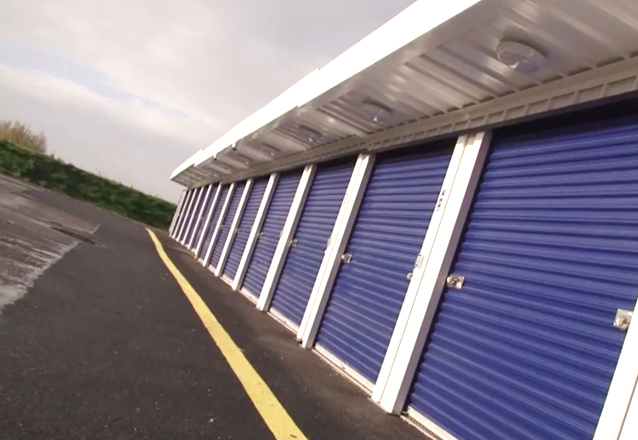 Whether you need to store skis, snowboards, golf clubs, mountain bikes, a surfboard or any other sport equipment, by choosing an expert storage company such as Easystore, you can rid your home of those hefty items that have been adding clutter for years. With sport equipment storage at Easystore, you’ll enjoy 24-hour access to your kit, 365 days a year, allowing you to use your equipment at the most unsociable hours. With free contents insurance and individual alarm systems, the safety of your expensive, valued sporting equipment is guaranteed, while our storage units are damp proofed and secure – meaning that no harm will come to your precious sport equipment while it is in storage. Running out of room to store all of your sport equipment? 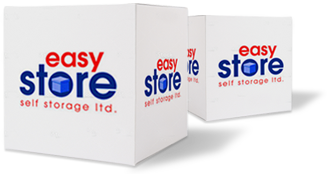 Contact Easystore today by giving us a call or by filling out our instant quotation form to find out how our storage solutions can help.